Addition: Good news, on Amazon UK this 7 disc set is scheduled for 23 February 2015. Hopefully the delay means they're ensuring the blu ray sets are fault free. I remember all the problems with the dvd sets. I didn't buy them til I got the all clear on this forum. Rich. ah well then that is good news after all. How many on this forum have upgraded to blu ray? I haven't yet. Having read that they're already planning on a replacement for blu ray, I'm not sure I will. Having replaced everything from VHS to dvd, I can't afford to keep replacing everything onto each new format. I'm just hopeful that dvd's will play on some contraption long after dvd players have ceased to be. Rich. I only buy bluray, I see no need in buying DVD unless the item in question is never going to be release in FHD. In fact, I just bought the Bond 50 set on bluray and a quick comparison with the Connery DVDs I have confirmed that it was a sensible purchase, the picture quality is SO much better. All Bluray players play DVDs and I understand 4k bluray is easier with some recent deveopments. 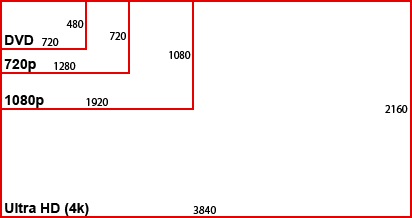 Seriously, 1920x1080 is miles in front of 720x480/720x576. (DVD is usually 480i or 576i, depending on if you're NTSC or PAL). NTSC has the lower resolution (480i) but the better frame rate, meaning it doesn't suffer from the speed change issues we saw in the Optimum DVDs for series 4 & 5 when first released. ...of course, I know I'll go through this all again when 4K becomes a real high street standard - that's 3840x2160, and is similar to the resolution of celluloid film (generally rated at 3.2k or 3.5k but it depends on the print, although Kodak claim 35mm film is around 6k, but cinema projectors vary in quality and may reduce the resolution). 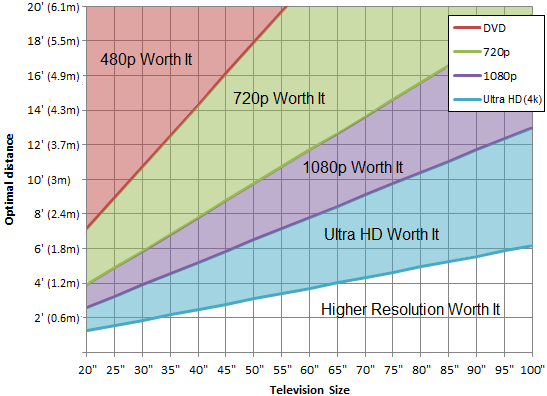 I have a 55" TV which I place 10' away, so 1080 and 720 are good resolutions for me. DVDs still look good though, and I've ripped most of mine to a hard drive so I don't scratch them (plus I can drop them on an ipad or laptop to watch when commuting).